Ever wanted to run away and join the Circus? Now is your chance! For one night only on February 11th, we will be running an Intro to Circus night! 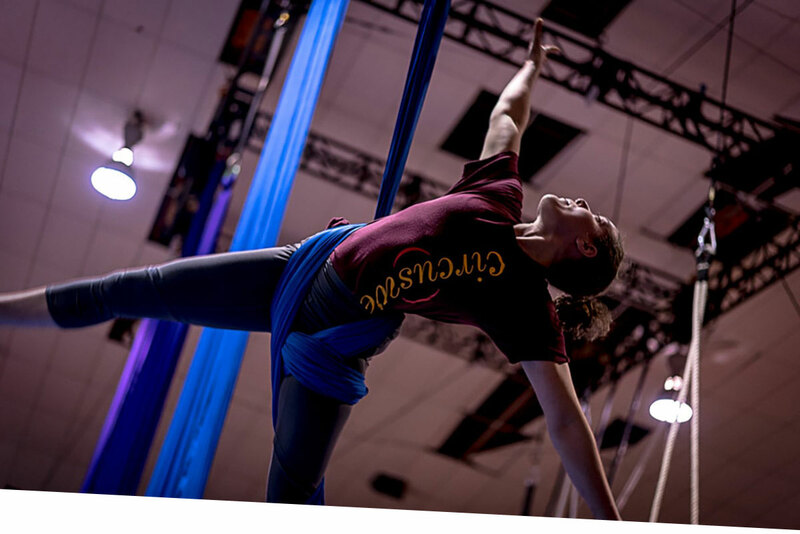 We are running a variety of classes from 8:00pm – 9:30pm — including Intro to Aerial Hoop, Intro to Tissu/Silks & Intro to Unicycle! Join the Circus & Join the Fun! Check out our Workshop page for more information.